The Doctor is in! House M.D. meets Fringe in the first Skybound Original from The Walking Dead creator Robert Kirkman's new comics imprint! Meet Vincent Morrow, a doctor looking for a vaccine... for the apocalypse! 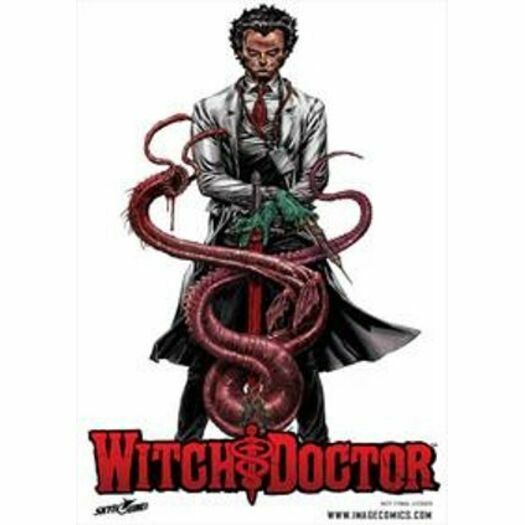 Horror gets a brain transplant in Witch Doctor, the book Warren Ellis calls "Mental!"